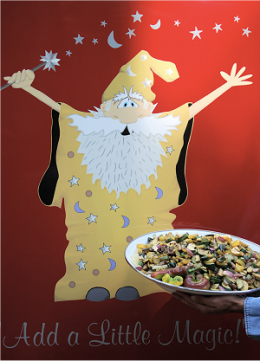 - Click on any photo for the Wizard's true Zoom ! 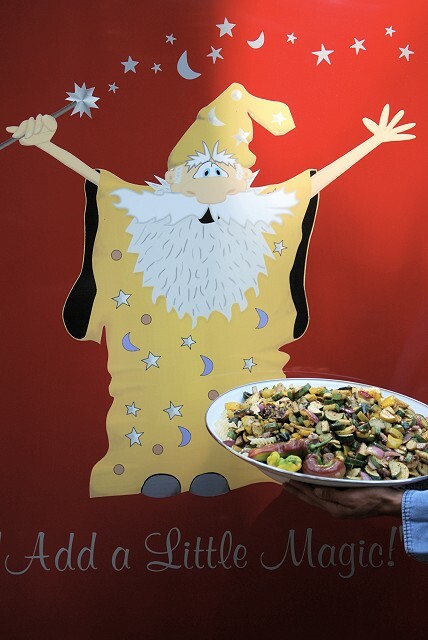 The Wizard and fine catered food are synonymous in the Sierras. 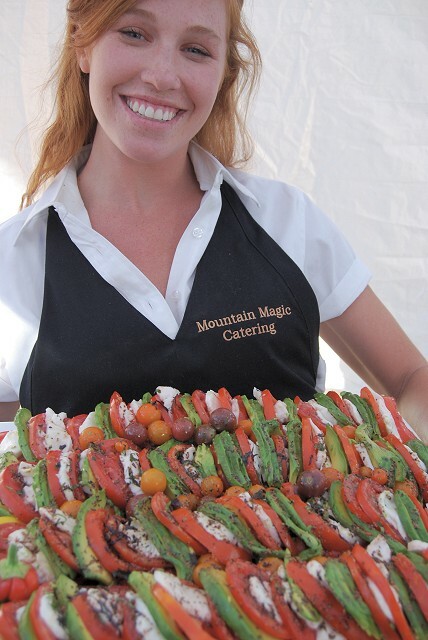 Mountain Magic Catering is the “Locals Choice”. 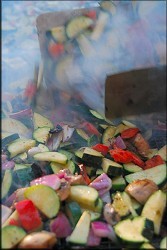 Our company is a customizable off premise caterer with current ideas, menus and experience. 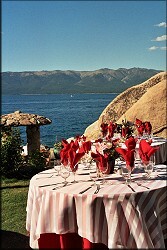 We offer exceptional reception, special event and social catering for Lake Tahoe and surrounding areas. We match our passion for fitness and real foods with our unique displays and tireless attention to the important details. 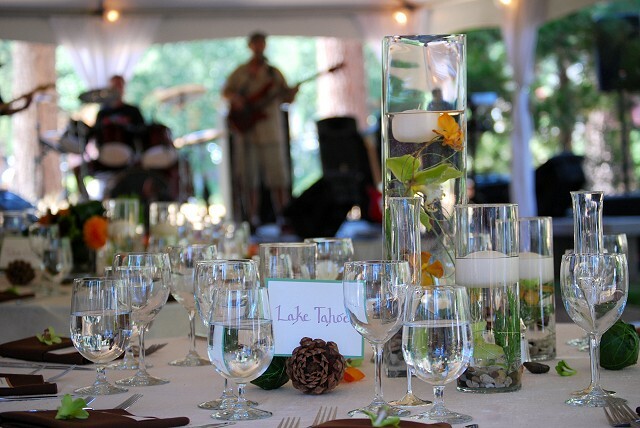 Our vision is crisp, simplistic and stainless. Mountain Magic’s staff is healthy, accommodating and consistently professional. While we are proud of our consistent reputation for quality at valued pricing, it has been sustained through our continual use of organic, sustainable foods from our local vendors and Farmers Market. 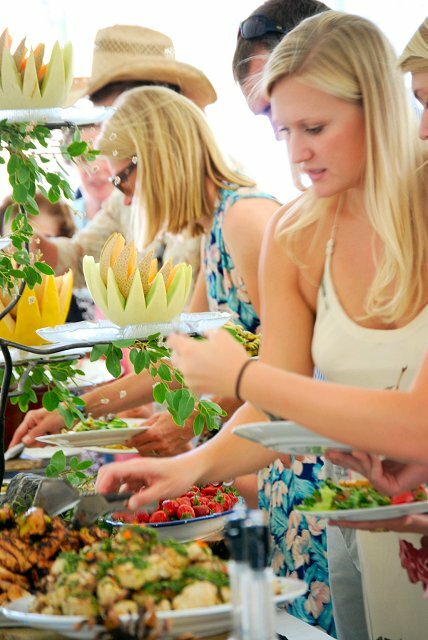 We bring these ingredients together with our polished culinary practices and modern catering equipment to create both beautiful and delicious menus. 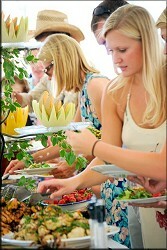 Every menu and catering format is created to match your style, taste and budget. We do not have any set menus or pricing and prefer to pass these seasonal menus along after we listen to your overall ideas and type of event query. 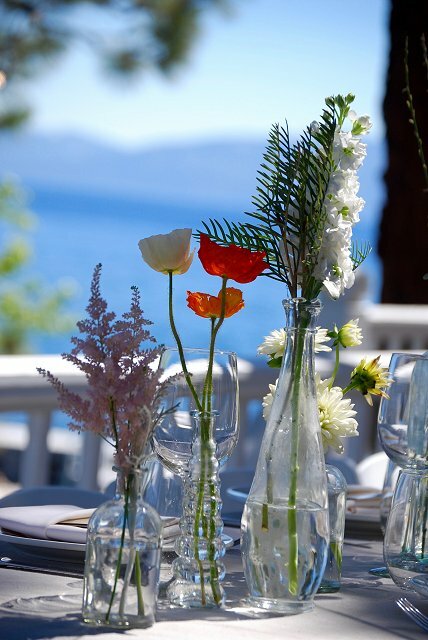 Mountain Magic catering is a preferred vendor for many of the private and state run Lake Tahoe reception and special event venues. 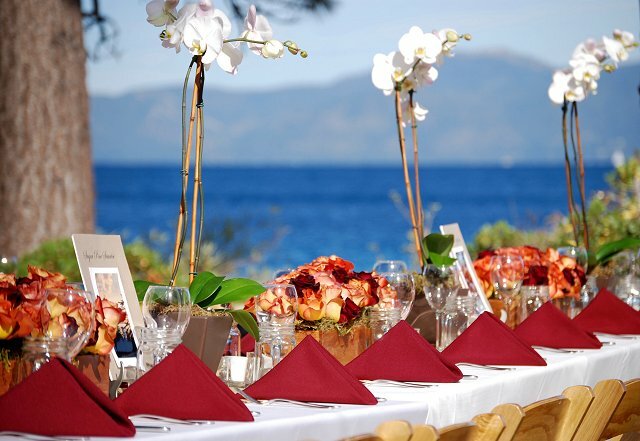 We concentrate on what we do best “Off Premise Catering “and easily work with professional event and wedding coordinators when you the client prefers additional assistance.